Dell has finally unveiled the much hyped successor to the Adamo family, the XPS 15z. Unlike the set of notebooks before it, the XPS 15z is neither lightweight nor ultra thin but it’s one beefy machine, sporting an Intel Core i7-2620M with 6 GB of RAM and an nVidia GeForce GT 525M paired with Sandy Bridge’s built in Intel HD Graphics 3000. 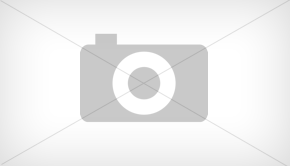 Battery rating: 64 Wh battery that lasts for 6 hours. Looks a bit familiar? Yep. 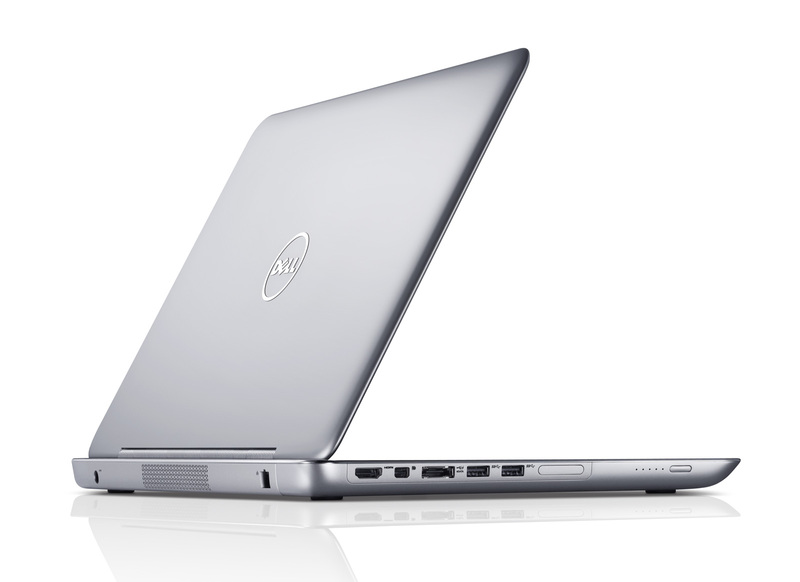 Dell seems to have drawn inspiration from Apple’s MacBook Pro line and sheathed the Adamo XPS 15z in aluminum. Looking at the specs and price, the 15z could stand as a cheap 15″ MacBook Pro alternative (sure Apple’s offering costs twice as much but it sports a quadcore processor and an IPS display). 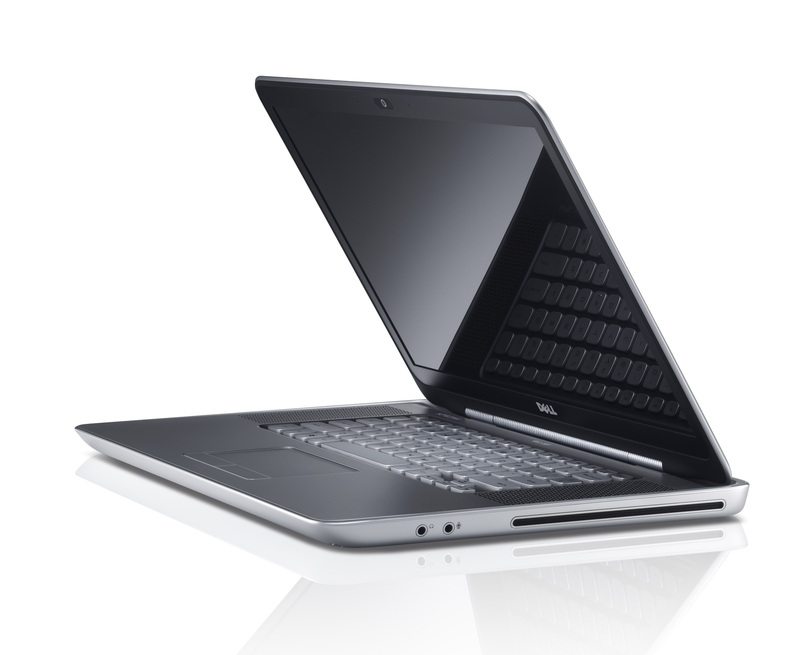 The Adamo XPS 15z is available now in the U.S. and the U.K. for $999 and £899 respectively.